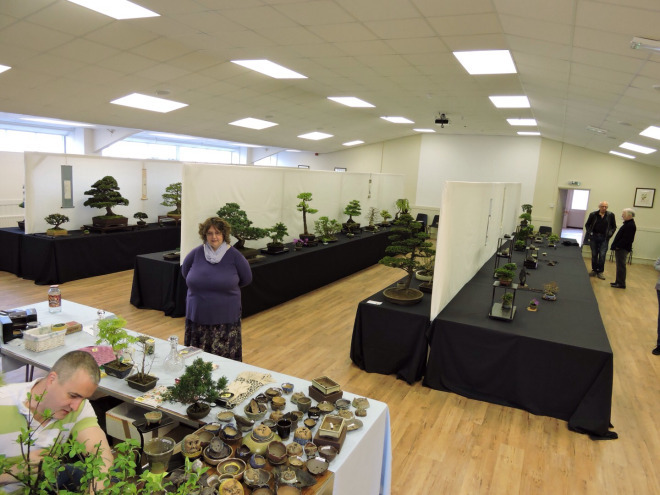 A fantastic show from Andy J and the guys at Sutton Bonsai. 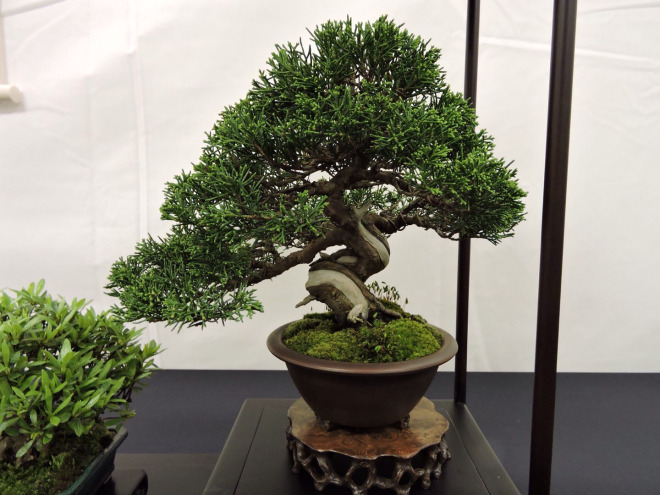 This weekend was our clubs 2nd show at the RHS gardens Wisley. 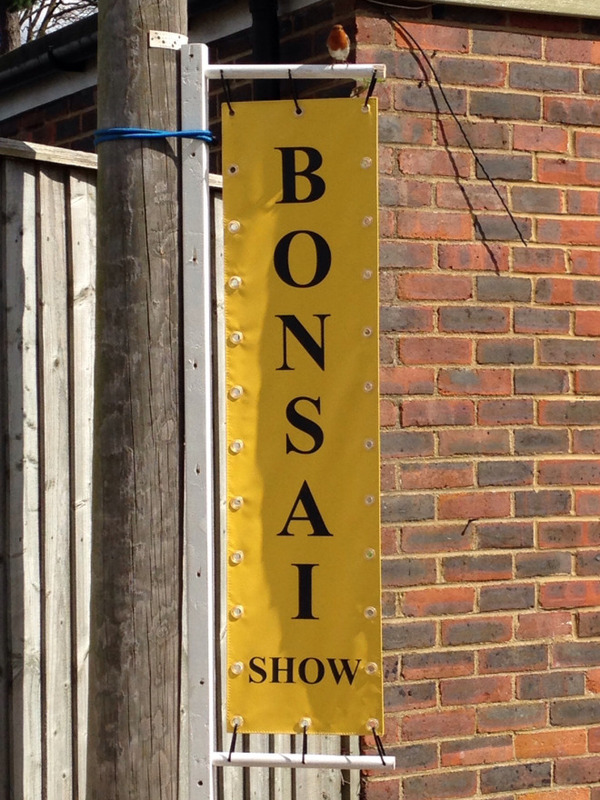 The club invited three other clubs Solent, Maidstone and Sussex as well as the splinter group. We also had a couple if individual invites as well.